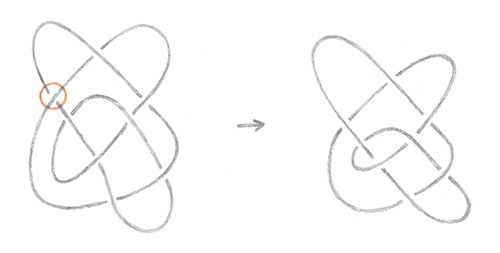 In this paper we consider various ways that drawing occurs in mathematics. We describe, and give examples of, drawing-based mathematical proof: in this context drawing is a language for communicating mathematical reasoning. We then describe our artistic collaboration, where drawing functions both as a language for interdisciplinary communication, essential to the formative process, and as the artwork itself. ANDERSON, Gemma et al. Drawing and Mathematics. TRACEY, [S.l. ], v. 9, n. 2, p. 1-10, dec. 2014. ISSN 1742-3570. Available at: <https://ojs.lboro.ac.uk/TRACEY/article/view/2455>. Date accessed: 19 apr. 2019.